The New York Times reports that the Academy Of Motion Picture Arts And Sciences held a special meeting last night during which the group unanimously voted to alter "its voting requirements, recruiting process and governing structure." This action comes with the goal of doubling the number of female and minority members on the board by 2020. According to The Hollywood Reporter, 3 members will be added to the board of governors, and additional members will also be added to the executive committee in an attempt to bring new blood into leadership positions. Voting status will be taken away from members who have not been active in the last ten years, and the Academy will embark on "an ambitious, global campaign to identify and recruit qualified new members who represent greater diversity." 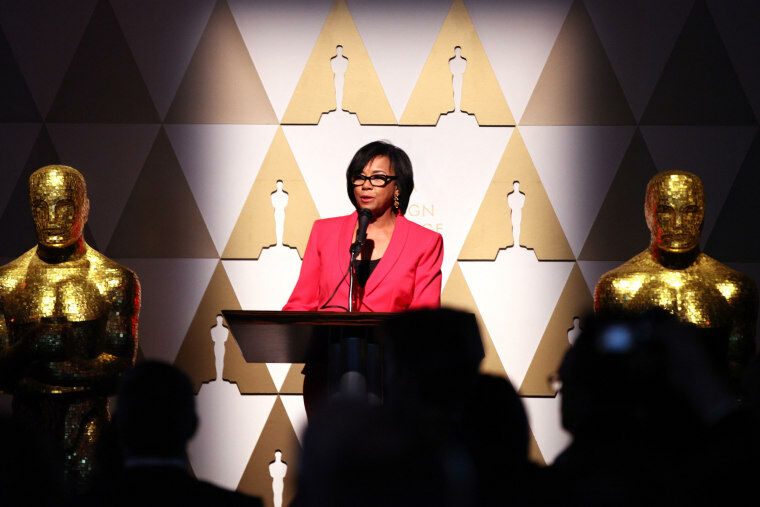 Cheryl Boone Isaacs, president of the Academy, issued a statement about the board's decision. "The Academy is going to lead and not wait for the industry to catch up. These new measures regarding governance and voting will have an immediate impact and begin the process of significantly changing our membership composition."